Introduction: The focus of this thesis is the annotated translation of a diary completed in 1207 by a low ranking military officer in the Southern Song army named Zhao Wannian 趙萬年 (ca. 1169- ca.1210), titled A Record of the Defense of Xiangyang’s City Wall, (Xiangyang shou cheng lu 襄陽守城錄). This diary provides a firsthand account of the siege of Xiangyang by Jin forces that lasted from late 1206 to early 1207. The diary is particularly striking because the author’s experience seems to be closer to that of an average citizen than to the experience of an elite. Zhao Wannian never attains a high military rank and his literary works remain widely unknown. Although he shares the same surname as the rulers of the Song dynasty, there are no indications that he held a strong connection to the ruling family. His middle-of-the barrel point of view is nearly absent from official records, and so the diary presents us with minor characters and deeds that would otherwise have gone unrecorded. In addition, Wannian’s diary is very detailed and provides a window into the actual strategies and siege tactics used during the early thirteenth century, as compared to the theoretical strategies and tactics suggested by Song period military manuals. Perhaps most importantly from the reader’s perspective, Wannian’s diary is full of action. Lists of equipment and casualties are interspersed with human interest details—from the commander who was almost eaten by his subordinates to the comet that foreshadowed the Song victory by falling into the enemy camp. 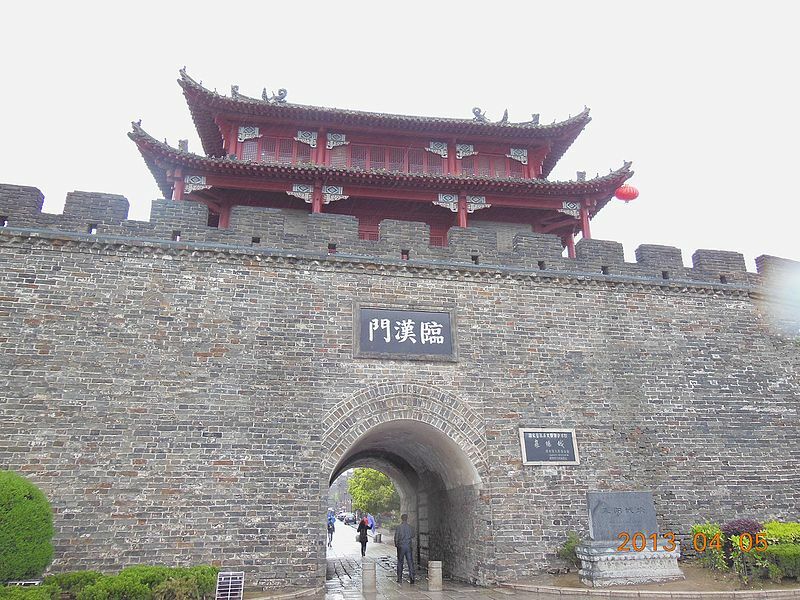 Wannian’s account allows us to see the events, from his perspective, of a siege that took place eight-hundred years ago, and activates our imagination to consider the life of an ordinary officer in early thirteenth century China.